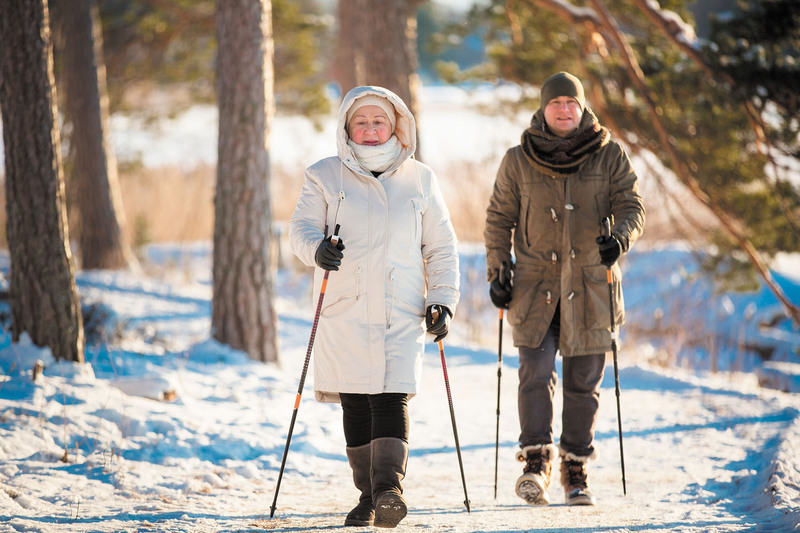 Keeping active in the winter months is crucial for wellness. Workouts often fall by the wayside in winter. It's cold and snowy, and if you're like a lot of women, all you want to do is curl up under a blanket with a cup of hot tea and snack on some leftover holiday cookies. "Based on my experience with clients, it seems like people go into hibernation mode from Thanksgiving until March," says Dr. Beth Frates, assistant professor of physical medicine and rehabilitation at Harvard Medical School and director of wellness programming for the Stroke Research and Recovery Institute at Spaulding Rehabilitation Hospital.